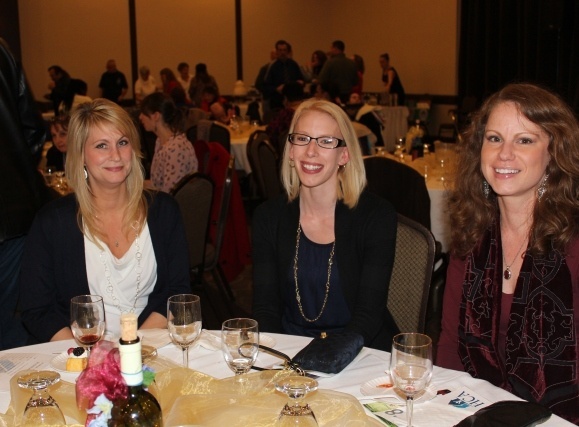 The Handicapped Children’s Association held their annual “A Tasteful Day for HCA” Wine Tasting Fundraiser on March 28 at the Double Tree Hotel in Binghamton, NY. This year’s event was sponsored by BlueStorm Technologies, with all proceeds going to support the HCA. The not-for-profit serves the developmentally disabled by providing treatment, support, and early intervention programs. The event featured an evening of food, wine and fun. The event offered live music by BlueStorm’s very own, Rick Fry, as well as a 50/50 raffle and a silent auction. BlueStorm is pleased to sponsor such a wonderful event.